We believe that incubating hearts and giving just-because-hugs can change the course of history. That’s why we connect moms all over Kaufman County to a community of women, right here in our own neighborhood, who meet together to laugh, cry and embrace the journey of motherhood. Our MomLife group is rallying women to be more honest, to feel more equipped and to find our identity by journeying alongside one another. We are moms of kiddos from birth through kindergarten. MomLife is a place to make new friends, develop a toolbox of helpful hints and smarter strategies when dealing with the challenges of motherhood. Every night together will look a little something like; snacks, fun, creative activities, guest speakers on relevant topics such as parenting, relationships, marriage, and more! Attending children are cared for in our WeeWorship program. It’s designed to encourage relationships with other women in similar stages of life while meeting every mama right where she is. Your child will have time to make new friends and play while giving you time with friends. 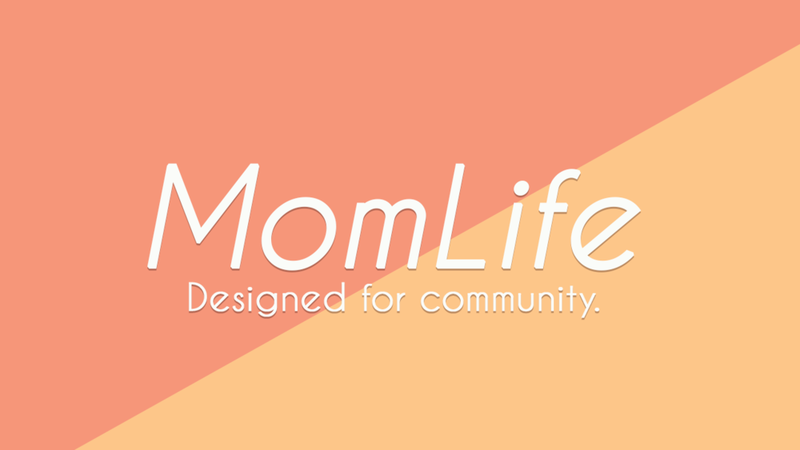 Our MomLife group meets for two sessions yearly – fall and spring. Your preschooler will love WeeWorship. WeeWorship is a bible-based music and movement experience for preschoolers that teaches them how to praise and worship God, all while tons of fun! Childcare is provided for children under the age of 2.